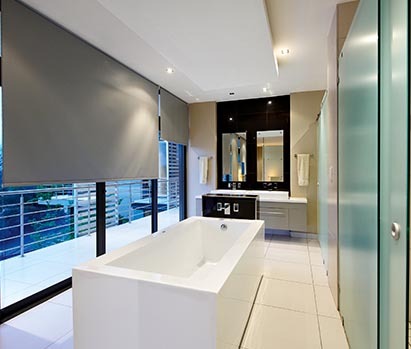 The Roller Blind is simple, stylish and easy to operate. 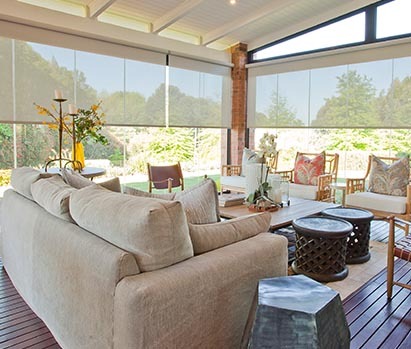 The blind can be rolled up or down to achieve the required level of shading. 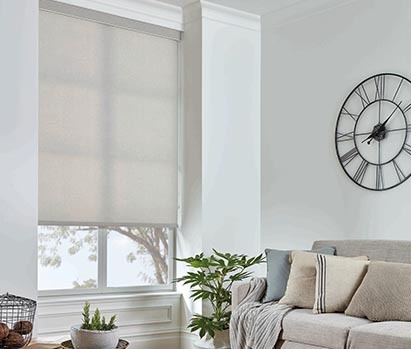 A wide range of fabrics and textures ensures a match for any décor, whether it is one of our urban designs for your living room or a blockout fabric for the bedroom.